Lely is proud to welcome Austin Day to the North American team, where he serves as the Dairy XL Sales Specialist for the Western Region in the United States and Canada. In his new role, Austin is responsible for working with Lely Centers in the growth of sales in the large herd dairy sector. A California native, Austin has a strong background in the dairy industry. After earning a degree in Dairy Science from Cal Poly – San Luis Obispo, he first worked for a genetics company before moving into a sales role with a pharmaceutical company. 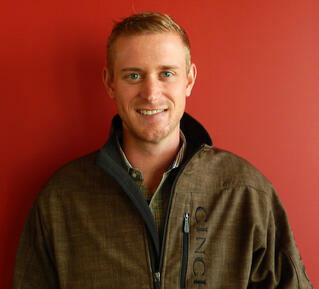 While not at work, Austin enjoys fishing and helping his family raise show cattle. He can also be found working with FFA and 4H students interested in the beef industry.